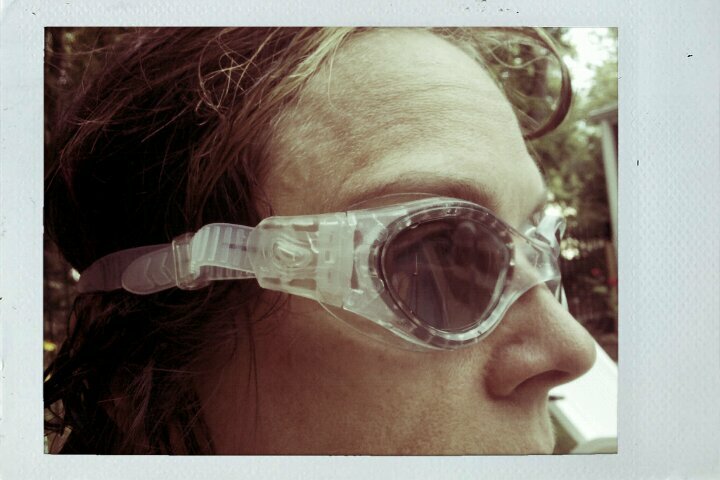 swimming goggles to the pool and I don’t even care! With at least a week-long swimming hiatus before me, I decided to take advantage of a beautiful day by heading to the pool. A few months ago, I sat among the women in my writers’ group and we were given a writing exercise about the summer. Each of us went around the room and shared our stories, the vision we had for the upcoming season. When it was my turn, I pushed back the tears when I read my entry. For me, sharing it was raw and vulnerable as I had penned a summer that seemed impossible and unattainable. But a few weeks later, with new found courage, I started to try (again) to swim. I feel like a kid! 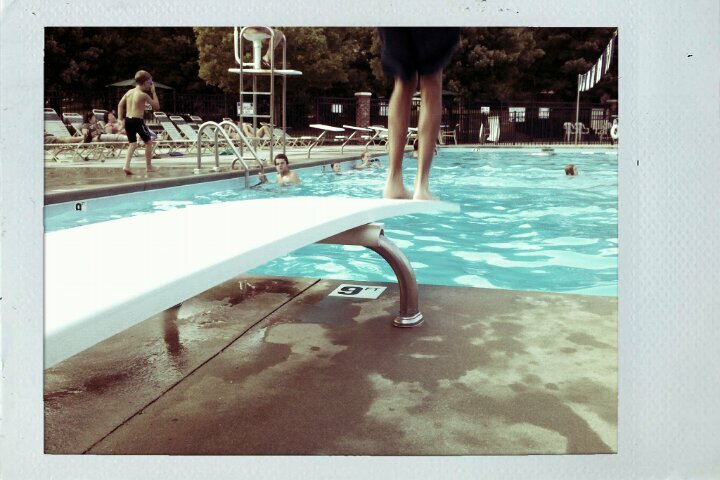 I also hopped off the diving board a few times. These activities are slowly becoming routine which is just remarkable to me. With each jump, plop or frolic into water, my confidence increases. When I see the little kids enjoying water, seemingly carefree, the pangs of regret and shame are not overtaking me. Bless their hearts, they have no idea that aquatically speaking, we are the same age! I am less of an outsider and don’t look like a fish out of water. (How could I resist?) I’m like a middle-age mama minnow now. This might explain why I then attempted another feat. After I jumped into the nine foot deep water, instead of my usual routine of clinging to the edge immediately following, somehow I turned my body and for about the same time that it is taking you to read this sentence, I, yes, Cindy, former land tortoise, embodied the Wikipedia definition of this commonly practiced aquatic activity. May I say that remaining afloat in the water without use of any buoyancy aid and using kicking motions and hand motions is HARD?! With more practice, I hope to master this skill. I will be checking my blog, email and facebook as I heal from this out-patient surgery and love hearing from you. 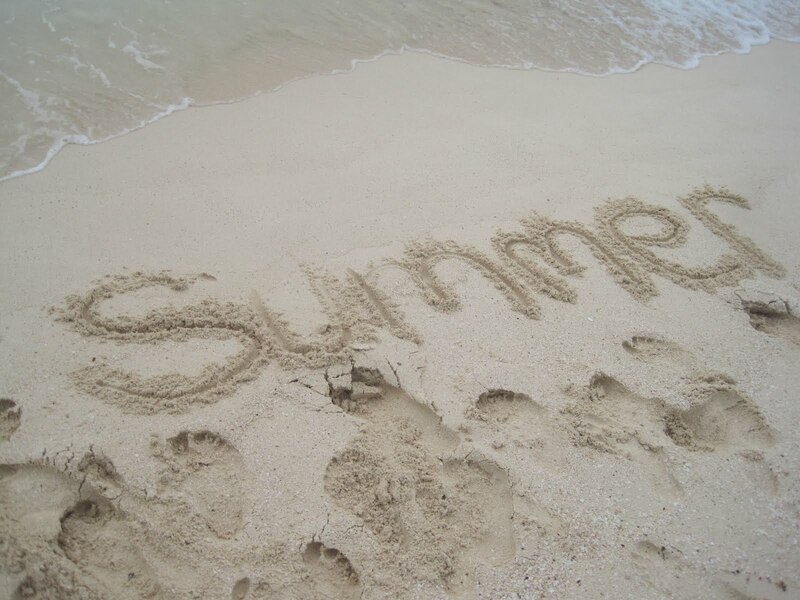 Aside from elbow surgery, the summer I longed for, is coming true. Keep doing your own version of Hard Things, friends. Victory is so sweet!! !I'm praying for you my swimmy friend! !Love you! I just can't get over how proud I am of you! 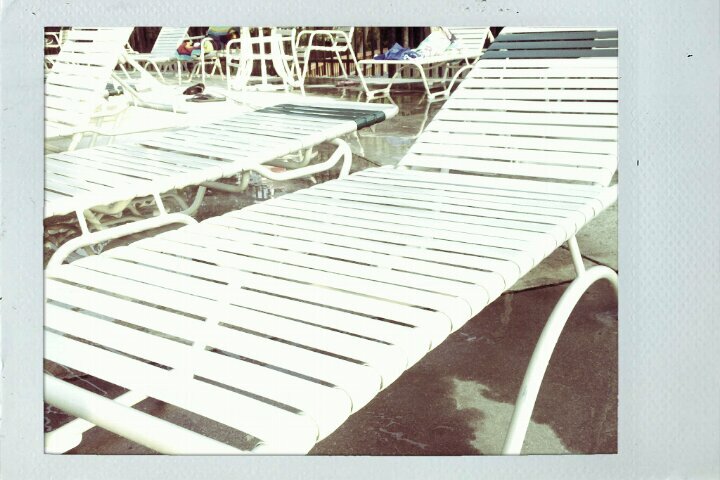 I wish we could hang out at the pool together.